At Don’t Panic, we blend experience and originality, know-how and ingenuity, to guarantee that your exhibition will be exceptional and effective. Income is generated for your organisation whilst your exhibitors count returns on their investment and will come back next year. Don’t Panic provides single source exhibition support that leaves you free to maximise your impact at your event. We collaborate with you to appreciate your objectives. We put in place rigorous and road-tested management protocols to keep your project on track, on brief and on budget. We develop creative concepts and establish a marketing strategy to help amplify the exhibition amongst your target demographic. We take care of overall infrastructure and logistics and all details in between. Bespoke exhibition website? Tick. Delegate management and administration? Tick. Stand delivery and build? Tick. Health, safety and security? Tick. Our attention to your details is an obsession. We leave nothing to chance. We take the quality of the visitors very seriously and treat them accordingly. 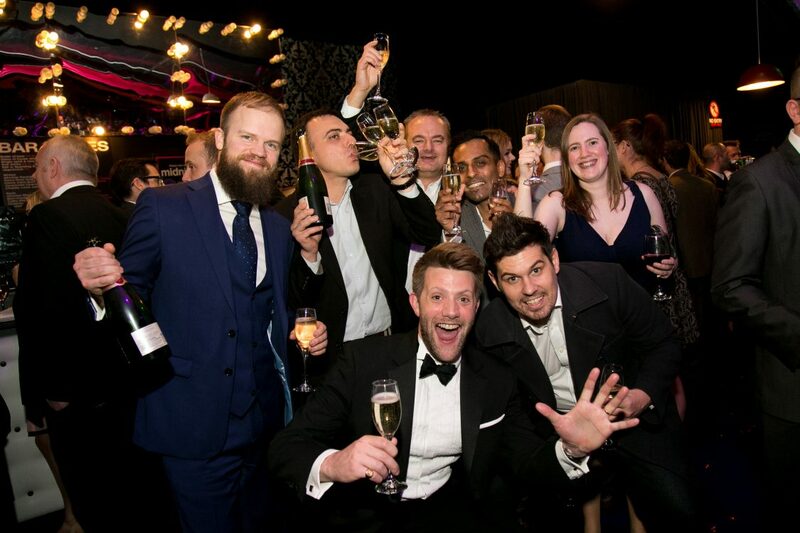 Their satisfaction is critical to a delivering a successful event, from the initial invitation and bespoke pre-event registration website through to personalised welcome packs and intelligent RFID badging on the day. We will also help with their travel logistics and accommodation. Your exhibitors are the show’s content and they need to be in full swing so we guarantee that they have everything that they need. Your VIPs are our VIPs. If they need Blu Tack, strong coffee or a man with a van, Don’t Panic will be there, on-site and on hand. 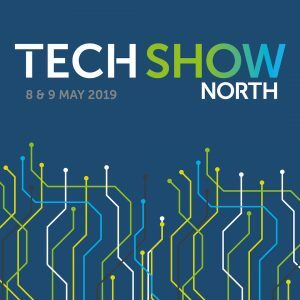 Our major annual exhibitions include Marketing Show North (previously known as Prolific North Live), eCommerce Show North, and Tech Show North, new to 2019. Previous clientele exhibitions also include the Midlands Cyber Security Expo which took place in April 2018. 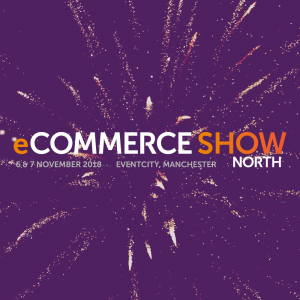 Taking place on 6 & 7 November 2018 at EventCity, Manchester, eCSN has become the biggest ever gathering of eCommerce companies, vendors and suppliers held outside London. eCSN features leading exponents of eCommerce with businesses specialising in the full range of available services and solutions. Partner Pavilions promote key themes such as Platforms, Payments, Analytics, Security, Marketing, Hosting, Backbone, Logistics, Mobile, Hardware and Innovation. Prolific North Live was the biggest marketing expo outside London to cover the broader media and marketing communities. Now known as Marketing Show North, the scope and breadth of the expo will be even more concentrated with a greater focus on marketing, sales and customer engagement. 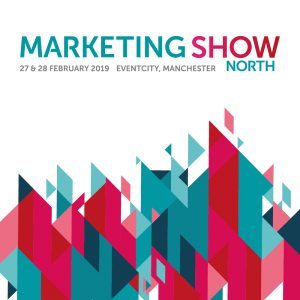 Marketing Show North 2019 will take place at EventCity, Manchester on Wednesday 27th – Thursday 28th February. Save the date: 8–9 May 2019 at Event City, Manchester.